Both the Yamaha FZ 25 and Fazer 25 now come with a dual channel ABS setup, priced at Rs. 1.33 lakh and 1.43 lakh respectively. 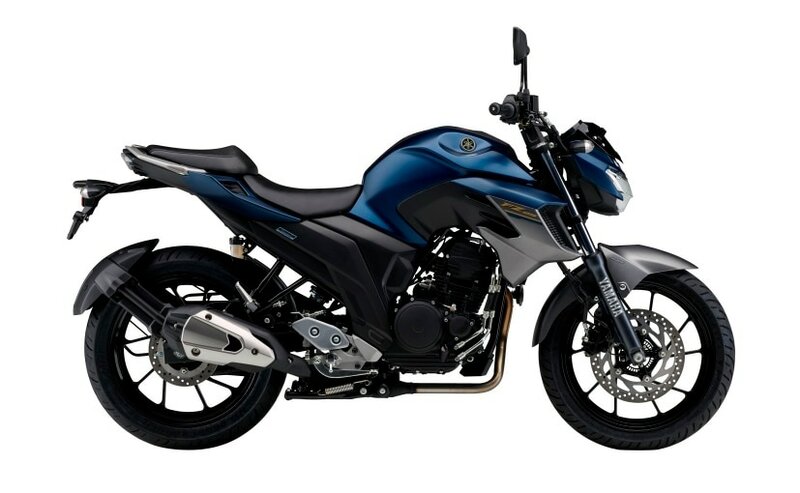 India Yamaha today launched the dual channel ABS (antilock braking system) versions of the Yamaha FZ 25 and Fazer 25. Priced at ₹ 1.33 lakh and ₹ 1.43 lakh respectively, the bikes were introduced, at the launch of the new-gen 2019 Yamaha FZ V3.0, which has been priced at ₹ 95,000 (all prices ex-showroom, Delhi). 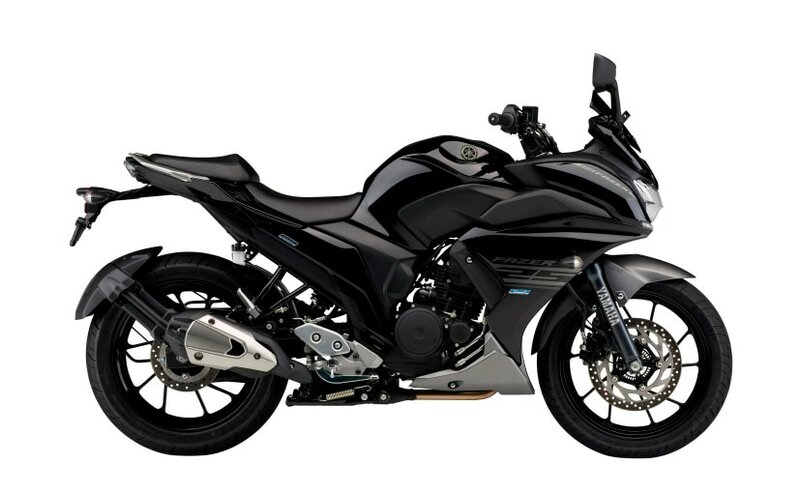 Both the 250 cc motorcycles now come in new colour options as well, for the FZ 25, Yamaha has introduced three options - Dark Matte Blue, Matte Black, and Cyan Blue, while the Fazer 25 gets two colour options - Dark Matte Blue and Metallic Black. Apart from the aforementioned updates, the rest of the bike remains unchanged. Both, the Yamaha FZ 25 and Fazer 25 continue to be powered by the same 249 cc, single-cylinder, air-cooled engine which puts out just over 20 bhp and 20 Nm of torque. The motor comes mated to a 5-speed gearbox and has been known to be one of the smoothest all-around motorcycles suitable for the daily commute, as well as the occasional long ride. In terms of features, the Yamaha FZ 25 comes with an all-digital instrument panel with digital speedometer, odometer, tachometer, trip meter and also gets a very useful fuel consumption read-out, and two-piece seat. The Fazer 25, on the other hand, comes with different material for the seat, two new LED positioning lamps below the headlamp, a new dual-horn, and the fairing. The rear sections of both the bikes are identical with rear tyre hugger, silver grab rails, and more. Earlier this month, the company also introduced dual channel ABS version of the Yamaha YZF-R15 V3.0 in India. The bike was priced at ₹ 1.39 lakh (ex-showroom, Delhi), a premium of ₹ 12,000 over the non-ABS version. 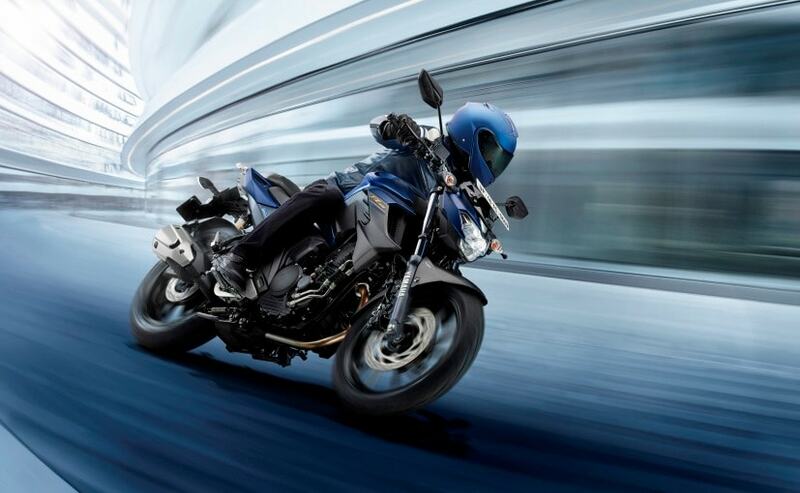 Yamaha has introduced ABS technology in its FZ range over two months before the deadline, which mandates Anti-lock Brakes in bikes that are 125 cc and above, sets in, from April 1, 2018.